With four science-based products, Unicity Clear Start and Prime Start is a month-long system that supports the body’s natural cleansing process. Traditional cleanses primarily help the body flush bacteria (good and bad) out of the microbiome. 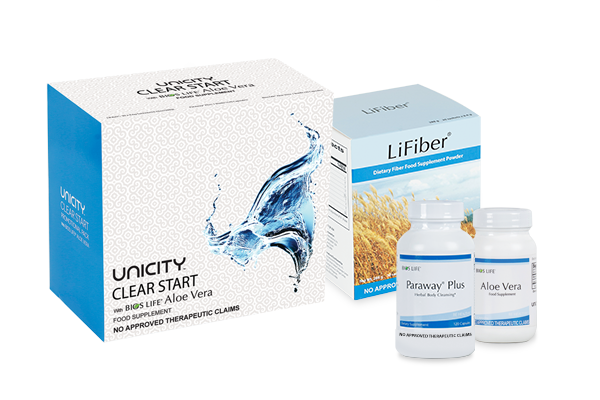 The Unicity Clear Start & Prime Start system goes beyond the scope of cleanse-it helps the body clear the digestive tract, supports the replacement of good bacteria, then nourishes the good bacteria with fiber, allowing a healthy microbiome to flourish. Helps your body of toxins and other wastes. 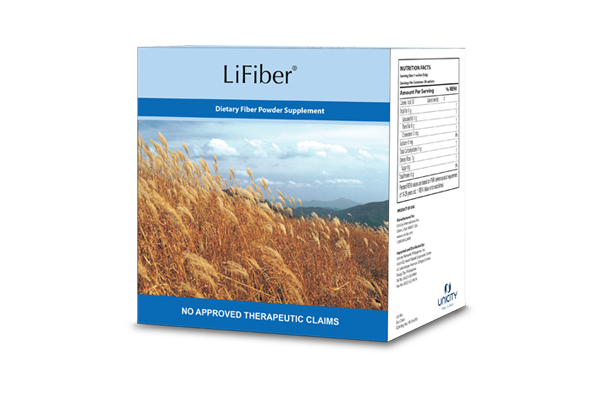 Provides both soluble and insoluble fiber. 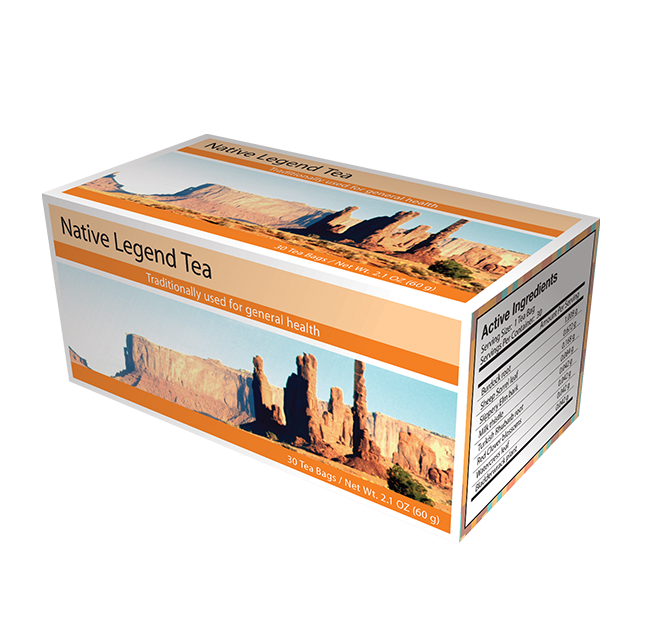 Safely and naturally stimulates regular bowel movement. 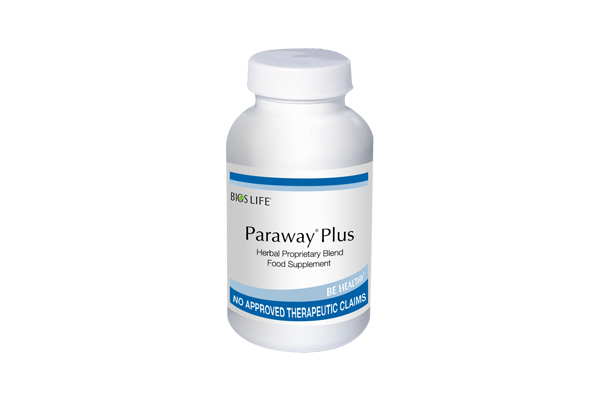 1 Bios Life Paraway Plus (120 Capsules). Clears your body of toxins and other wastes. Supports digestive health and promotes normal bowel function. Helps enhance natural resistance to intestinal infection. 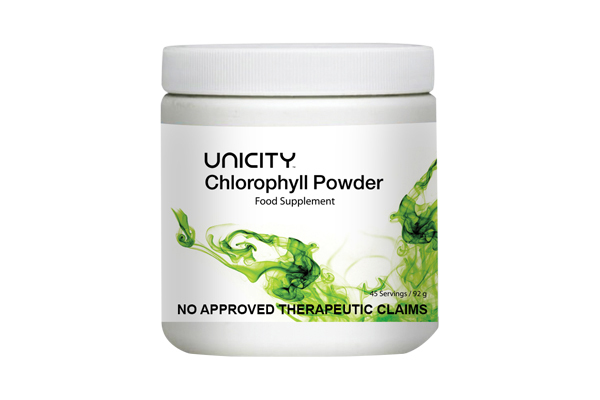 Enhances intestinal ecology and balance. Traditionally used to promote regular bowel functions and motions. 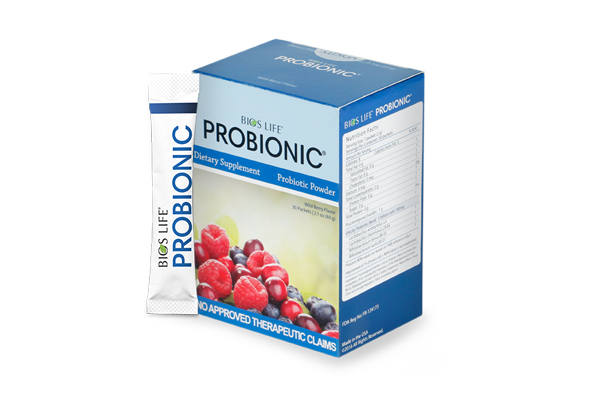 Supports the overall intestinal well-being. Supplies 7g of dietary fiber per packet(9.6g) serving. 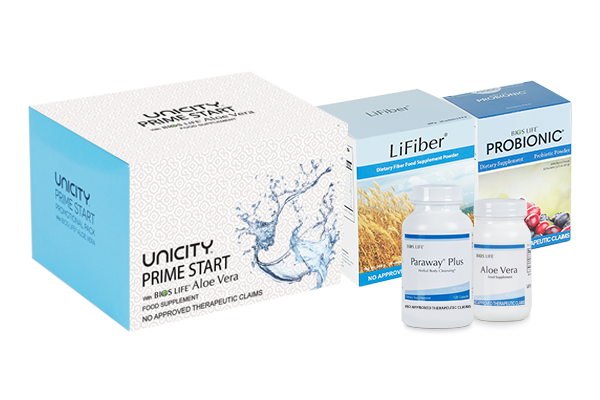 What makes Unicity Clear Start and Prime Start different from other cleanses on the market? Unicity Clear Start and Prime Start comes in a system. It is used not only to support the body’s natural cleansing abilities, it also contains products with ingredients that promote the growth of healthy bacteria. 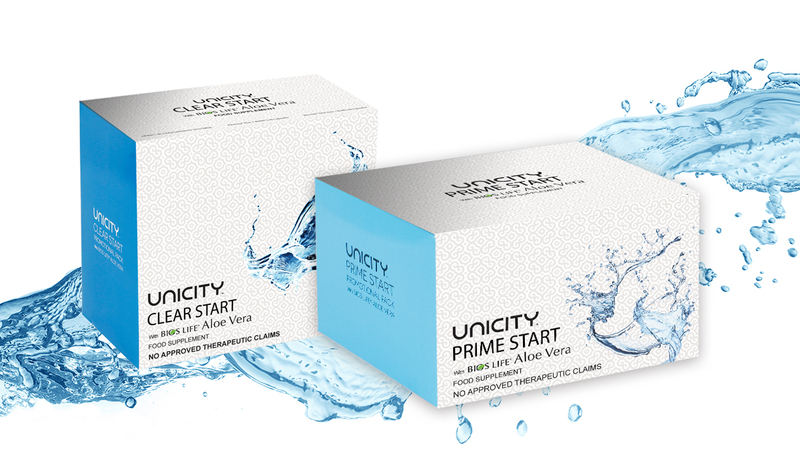 Unicity Clear Start and Prime Start will help you effectively reset and restore, from start to finish. Holly thistle, also known as milk thistle, supports liver health. Slippery elm, sheep sorrel, turkey rhubarb and watercress soothe and nourish the body’s immune system.